The Central Design Market opens its doors once again to welcome 2016. Don't let the cold keep you away – true shopping fans won't think of a better plan to start the new year off than with a weekend of hunting for that perfect little thing, surrounded by design, live music, beers and snacks, and of course, good friends. 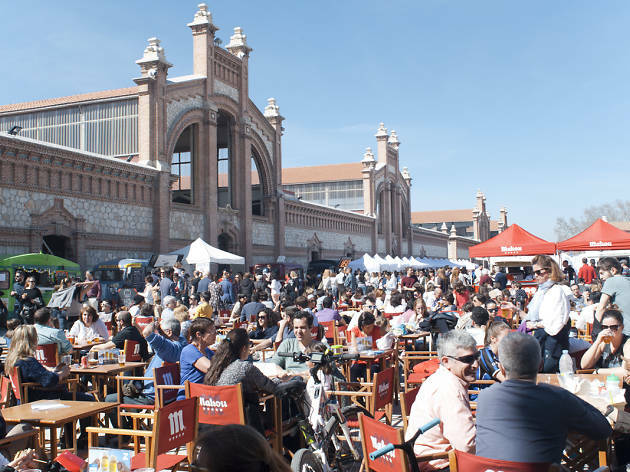 More than 150 designers of clothing, furniture, jewellery, lighting, accessories, art, gadgets and more are back to show off their best creations at this seasonal edition of the best independent design market in Madrid. 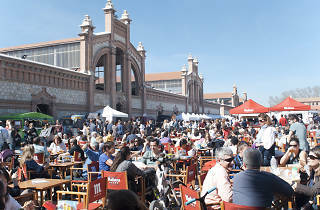 In addition to helping the Three Wise Men deliver their wares on the night of January 5, you can snack on hot dogs and beers from the food trucks, or burgers or even fried-calamari sandwiches, a Madrid classic.